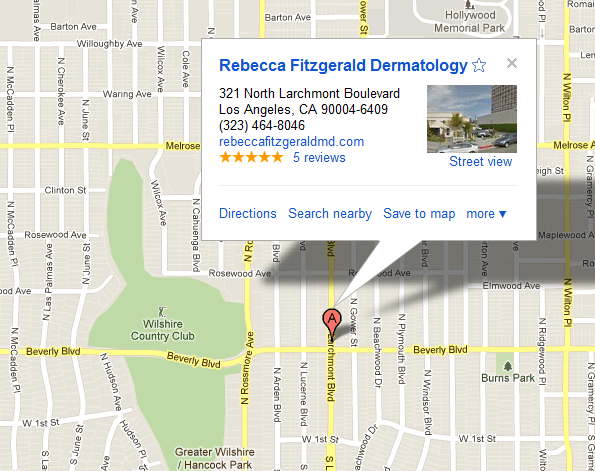 Owner of a world reknowned dermatological practice in Los Angeles, California, Dr. Rebecca Fitzgerald is a Board Certified Dermatologist with more than twenty years of experience. She has been featured as a medical expert on local and national television including Entertainment Tonight, most recently during the run up to the Oscars. 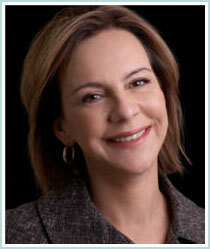 She has extensive experience in the use of the latest lasers, radiofrequency, and injectables. Dr. Fitzgerald is a Diplomat of the American Board of Dermatology and a Fellow of both the American Academy of Dermatology (AAD) and the American Society of Dermatological Surgery (ASDS). She is also on the clinical faculty at the University of California — Los Angeles (UCLA). A New Orleans native, Dr. Fitzgerald graduated from Louisiana State University (LSU) Medical School. She subsequently completed an Internal Medicine residency at UCLA/Cedars Sinai Medical Center(CSMC) in Los Angeles, California before returning home to New Orleans, where she completed her training in Dermatology. She returned to California following her post graduate training, and is pleased to continue serving the greater Los Angeles area from her location in Larchmont Village, Los Angeles. Dr. Fitzgerald is a Botox Cosmetic National Education Facility and Platinum Plus provider. As an International & National Master training physician for Sculptra, Dr. Fitzgerald travels around the country and the world teaching other physicians the advanced injection techniques required for the use of Sculptra. Dr. Fitzgerald injects more Sculptra than any other physician in the United States and is the most requested training physician for Sculptra both here and abroad. In the event of an emergency outside of office hours, we will be contacted immediately by our answering service.